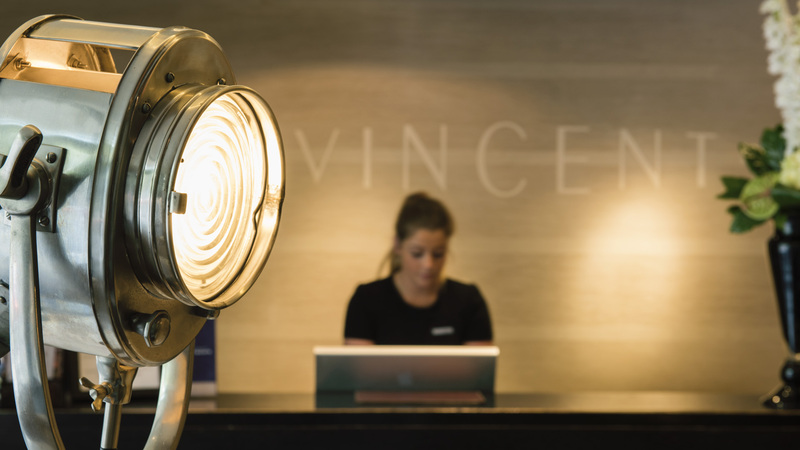 Service and guest care is our top priority – enter our doors, kick back and unwind. Created with today’s traveller in mind, we will always aim to impress you at every opportunity. Opening our doors in 2008, the hotel was designed by award-winning architects Falconer Chester Hall. With six floors of tranquility, the hotel has 59 guest rooms all designed with style and relaxation in mind.